Why POS system for Jewelry business is a point to ponder? 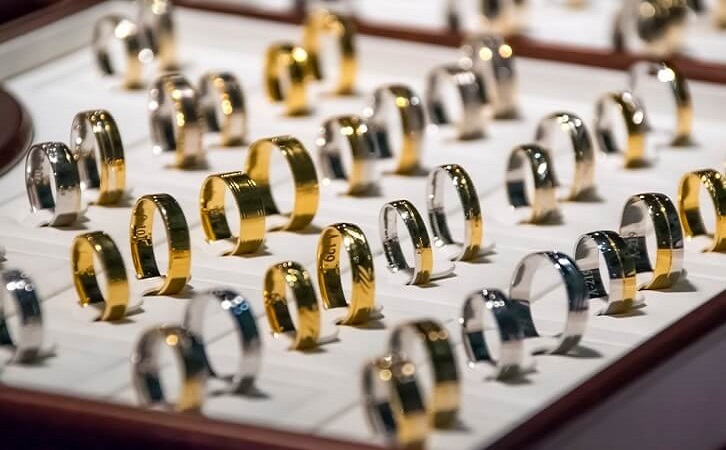 2016 is the year for Jewelry mobile websites- The next ‘BIG’ Thing! 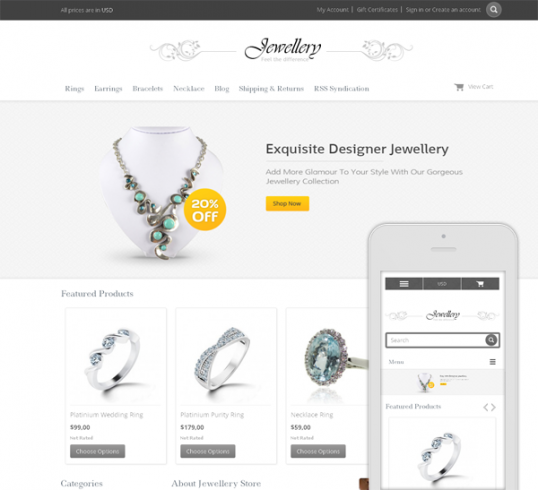 Why a Mobile App is MUST for your Jewelry Business?